I'm trying to use the buttons part of the extensions configuration. So I created in the Buttons menu of my domain a file for my Aastra 6755i. Then I choose this file under the Buttons part of my extension. After that, I tried it on my phone but it seems the provisioning is not done. I tried to restart my phone but I don't have any response. I went into the webpage of my phone to see if the programmable keys were set up after the provisioning but it's not the case, the fields are blank. Like I said, it's seems all the modifications on the buttons part are not provisioned. 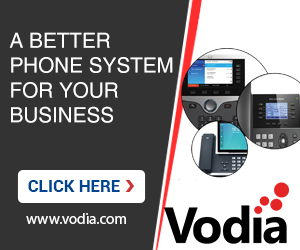 Is it possible to configure buttons on Aastra phones with Vodia PBX or am I missing something? Only for the following phone. You'll have to configure the buttons manually.